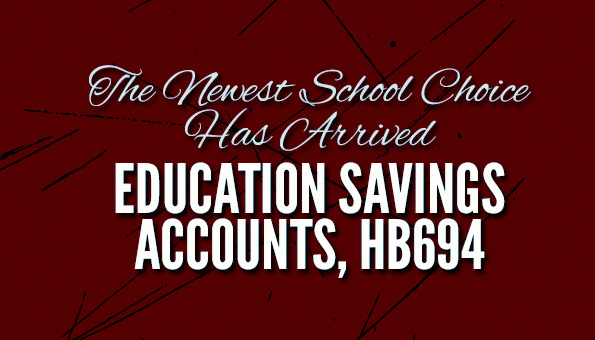 A new school kind of school choice made its way into the Alabama legislature last Thursday: education savings accounts (ESAs). Whether there’s enough time in the session to make it happen is anyone’s guess, but it’s sure to be a conversation-starter. Rep. Ken Johnson (R-Moulton) filed HB694 last Thursday. He has been a supporter of school choice, including the charter school bill passed earlier this session. 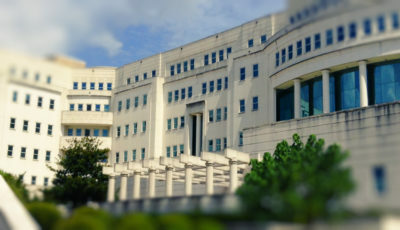 Johnson represents House District 7, which includes portions of Franklin, Morgan, Winston, and Lawrence counties. All of those states’ programs target students with disabilities. Alabama’s does, too. Johnson’s bill defines eligible students as those students who (1) have an Individualized Education Plan (IEP) or Section 504 Plan, (2) have a parent who is a member of the Armed Forces who is either on active duty or was killed in the line of duty, and (3) a foster child who has either been adopted or placed with a guardian. According to the Foundation for Excellence in Education and shown in their map below, 22 states (including Alabama) are expected to file legislation to create ESAs. Montana’s governor veteod an ESA bill in April. Johnson’s bill is nearly identical to model legislation crafted by the Foundation for Excellence in Education and the American Federation for Children, with only a few deviations. What Is an Education Savings Account (ESA)? An ESA is an account controlled by parents for their child’s education. The state deposits the grant money, based on a formula, that would otherwise be used for the child’s public education. That grant can then be spent by parents on their child’s education in areas in which the law allows. Presumably, the allocation includes the federal allocation for special education services. There is no fiscal note accompanying HB694, so it is unclear what the grant amount could total. Of the other 10%, the Alabama State Department of Education (ALSDE) would receive 1%. Organizations agreeing to administer ESAs (which would have requirements similar to the Scholarship Granting Organizations under the Alabama Accountability Act) would receive a portion of the remaining 9%. During the first three years of operation, the organization would receive 6% of that remaining 10%. After three years, the organization would receive 4%. The bill doesn’t specify where the remaining percentage goes. Tuition and fees at a participating school. Textbooks required by a participating school. Payment to a licensed or accredited tutor. Payment for purchase of curriculum or instructional material. Tuition or fees for an approved nonpublic online learning program. Fees for national norm-referenced examinations, advanced placement examinations or similar courses, fees associated with state-recognized industry examinations and any examinations related to college or university admission. Contribution of not more than two thousand dollars ($2,000) per academic year to a Coverdell education savings account established pursuant to 26 U.S.C. Section 530 or a qualified tuition program established pursuant to Section 11 U.S.C. Section 529 for the benefit of the eligible student, except that money used for elementary or secondary education expenses shall be used for expenses otherwise allowed under this section. 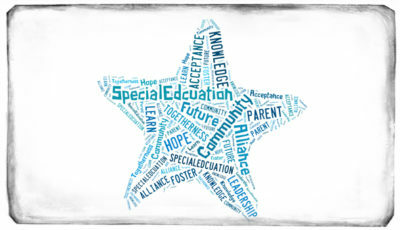 Educational services for pupils with disabilities from a licensed or accredited practitioner or provider. Tuition and fees at an eligible postsecondary institution. Textbooks required for college or university courses. Contracted services from a public school district, including individual classes. Enrollment in the ESA program is capped at 1,000 students each year, beginning with the 2015-2016 school year. Grants would be awarded on a first-come, first-serve basis. Mississippi’s law creates a pilot program for 500 students, adding 500 students each year during the five-year pilot period. 250 of those 500 slots will be filled on a first-come, first-serve basis, with the remaining 250 spots filled by lottery. Johnson’s bill states that students with ESAs will be counted as a student of the school district in which they would otherwise be enrolled, and whatever funds are deposited into the student’s ESA will be deducted from that school district’s allocation. 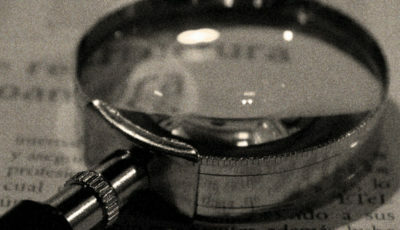 Students receiving grants will be required to take either state-mandated or norm-referenced assessments, and those results will follow a similar path to those administered to students receiving tax-credit scholarships under the Alabama Accountability Act (AAA), meaning results will be reported to the public after three years of testing. Participating private schools will also have to provide to the ALSDE students’ learning gains and graduation rates after the third year of testing. HB694 mandates that participating private schools administer an annual survey to parents to determine parental satisfaction with the ESA program. Additionally, the survey will seek additional information “the state” determines would help it determine the effectiveness of ESAs. (1) To provide an education for the eligible student in at least the subjects of reading, grammar, mathematics, social studies, and science. (2) Not to enroll the eligible student in a charter school. Parents also must agree to spend money only on those eleven items listed previously. Johnson couldn’t be reached for comment before publication, but look for this article to be updated if he can be reached. In researching Mississippi’s law’s genesis, it appears to have begun with Mississippi’s Clarion-Ledger’s report that only 22% of students with disabilities graduated from high school in 2012. 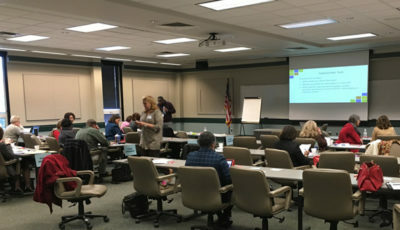 According to data available on the ALSDE web site, Alabama’s four-year graduation rate for students with disabilities was 30% in 2011 but jumped to 54% in 2012. The graduation rate jumped again to 77% in 2013 but then dropped to 64% for the class of 2014. The four-year graduation rate for all students was 86% for 2014, leaving a 22-percentage-point graduation gap between the two groups. Again, whether there is enough time to move this bill is anyone’s guess, but all new laws start somewhere.